It was an amazing week which included networking and meetings with Veterinary Business Management Association (VBMA), VetPartners, Uncharted Veterinary Conference and 10 talks at #VMX2019 for NAVC. I am humbled my rooms were packed and the overflow was full too. So much energy to #kickcancersbutt. I was honored to speak with amazing colleagues including Dr. Susan Little, Dr Jolle Kirpensteijn, Dr Craig Clifford and Jenny Cassibry Fisher LVT. And this is why we are working Christmas week! 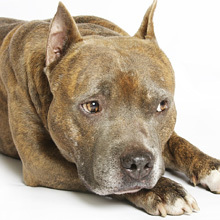 We have patients to treat including an unusual stomach cancer, atypical cat lymphoma, multiple mast cell tumors, and 3 different lymphoma dogs, Dr. Sue tells you why biopsy second opinions can be so important and explains different lymphoma chemotherapy options. Plus there are aspirates AND PUPPIES!! Some were just starting chemo and others graduating with pride, while the whole staff was festive and jolly inside. Jake’s melanoma follow-up. Bella’s walking has improved. Leo’s lymph nodes are responding to treatment. Tripod kitty Laurelei comes to see us. 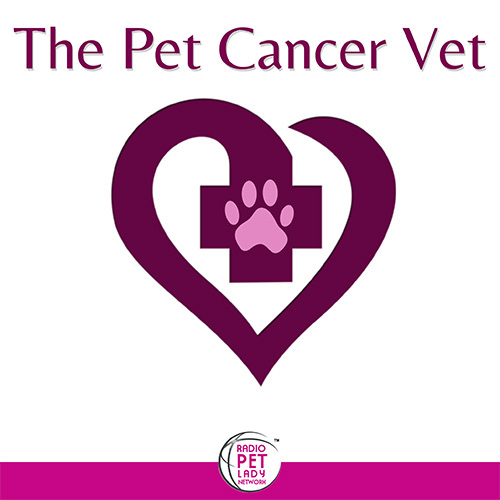 On The Pet Cancer Vet Dr Sue Ettinger takes pre-arranged calls from pet owners with a dog or cat with cancer to give information, support and hope. Click here to listen on The Radio Pet Lady Network.